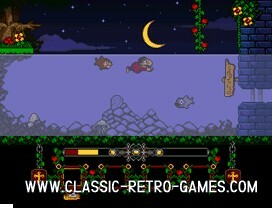 Remake of Sir Fred, a Spanish MSX1 game from 1986. 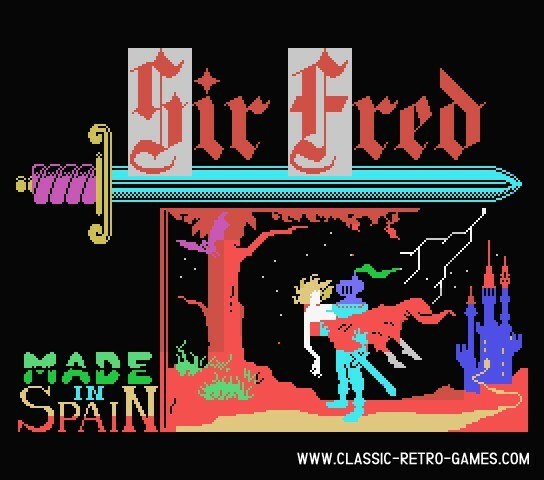 Sir Fred is considered to be one of the better classic Spanish games, and was released on other platforms as well like ZX Spectrum. 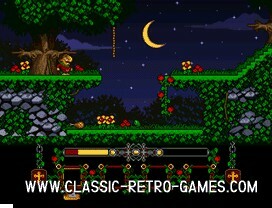 Enjoy this windows remake by CEZ! 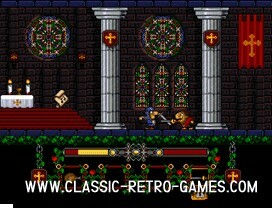 Currently rated: 4.9 / 5 stars by 98 gamers.